Dramatic reading of an excerpt from an interview of Sylvia Woods (1919) by Alana Arenas. 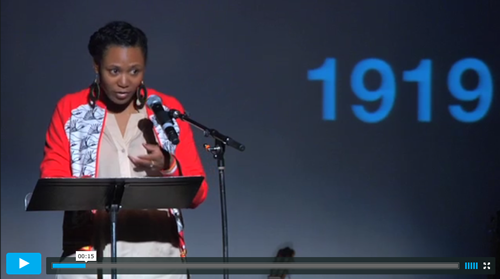 Watch Alana Arenas read Sylvia Woods’ describing racism and refusing to sing “The Star-Spangled Banner” in school at The People Speak’s Vimeo page. Sylvia Woods, a pioneer in the struggle of African-American and women trade unionists, describes why she decided not to sing the “Star Spangled Banner” at school in 1919 when she was 10 years old. This excerpt is from an interview about her life of activism by Alice and Staughton Lynd, included in Voices of a People’s History of the United States. I was born March 15, 1909. My father was a roofer. In those days they put slates on the roofs and he was a slater. It was a very skilled job. You had to nail the slate. They used to make a fancy diamond with different colors…. When I was maybe 10 years old, I changed schools. On the way to school, I had to go through a park that was for white people only. We could walk through the park but we couldn’t stop at all, just pass through it. There were swings in this park and, oh, I so much wanted sometimes to just stop and swing a little while, but we couldn’t because we were Black. I would walk through this park to my school where there weren’t any swings. Every morning all the kids would line up according to classrooms and we would have prayers and sing the “Star Spangled Banner” and then we’d march to our respective groups after this business. I decided I wasn’t going to sing the “Star Spangled Banner.” I just stood there every morning and I didn’t sing it. One morning, one of the teachers noticed that I wasn’t doing it. So she very quietly called me over and asked me why didn’t I sing the “Star Spangled Banner.” I said I just didn’t feel like singing it. So she said, “Well then you have to go in to the principal and explain that to him. All of the children in the school take part and you’ve got to do it too.” OK, I went in to the principal and he asked me why I wasn’t singing the “Star Spangled Banner”…. Finally I told him. “Because it says, ‘The land of the free and the home of the brave’ and this is not the land of the free. I don’t know who’s brave but I’m not going to sing it any more.” Then he said, “Why you’ve been singing it all the time haven’t you? How come you want to stop now?” And I told him about coming through the park and if I could not swing in those swings in the park, and I couldn’t sit in the park, and I could only walk in Shakespeare Park, then it couldn’t be the land of the free. “Who’s free?” He didn’t say anything. Then he said, “Well, you could pledge allegiance to your flag.” I said, “It’s not my flag. The flag is with freedom. If the land is free and the flag is mine, then how come I can’t do like the white kids?”…. 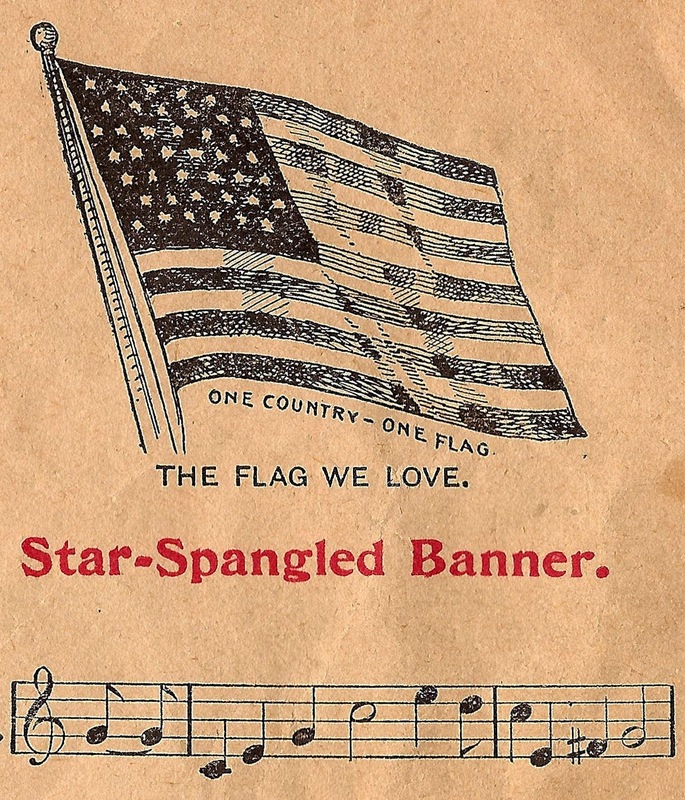 “Star-Spangled Banner” songwriter Francis Scott Key opposed abolitionists and free speech in his role as district attorney of the city of Washington. 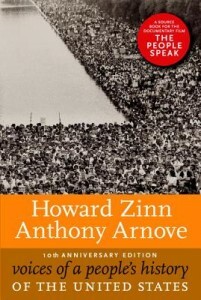 Voices helps to stage public readings of primary-source materials on a people’s history. 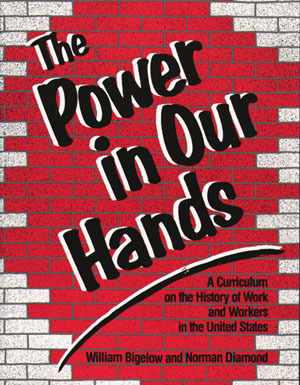 The website also offers dozens of film clips of readings by well-known people for classroom use.